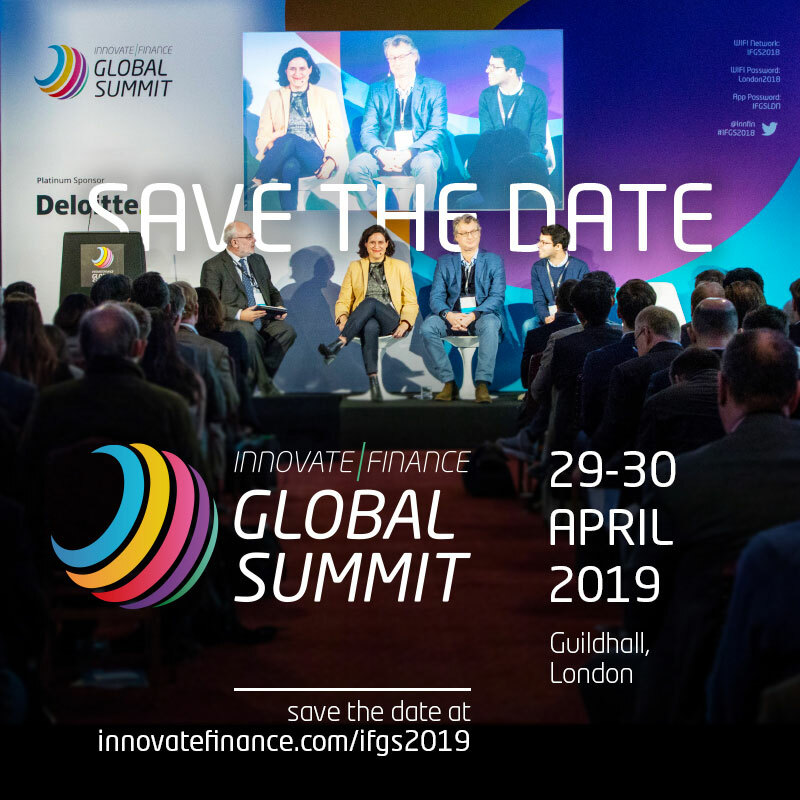 The Fintech Power 50 celebrates the most influential, innovative and powerful figures in the global Fintech industry, and promotes international collaboration. You are invited to celebrate the launch of the inaugural printed edition while enjoying the opportunity to network with this year’s top 50, as well as our partners and industry influencers. The evening will run from 6pm-10pm on the 10th December 2018 and will be held at Metro Bank’s impressive headquarters in central London. 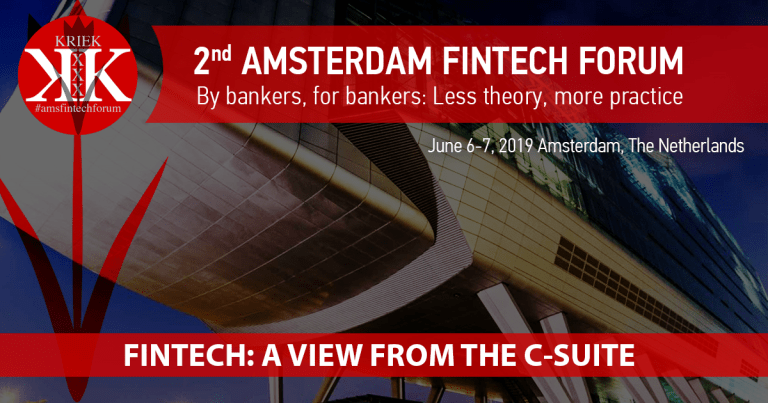 From a keynote speech from Jim Marous of The Financial Brand, to a ‘future of Fintech’ panel discussion with representatives of Starling Bank, PixelPin and The Fintech Times, among others. It certainly promises an eventful night. 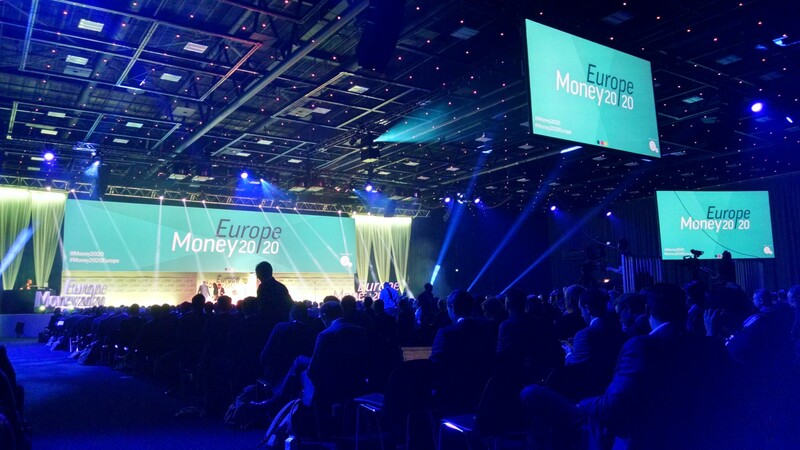 As well as a packed agenda, the evening offers plenty of opportunity to meet the movers and shakers of the Fintech and financial world, including Starling Bank, Revolut, Wirex, and N26, among many others. 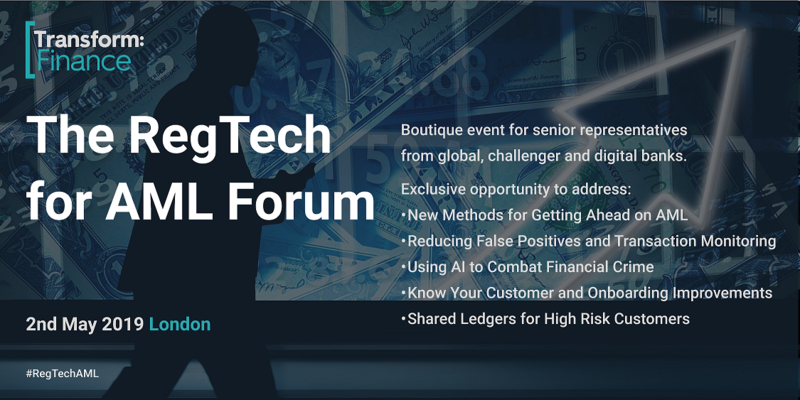 What’s more, we welcome some of the world’s biggest Fintech influencers including Ghela Boskovich, Ruth Wandhofer, Devie Mohan, and Duena Blomstrom. 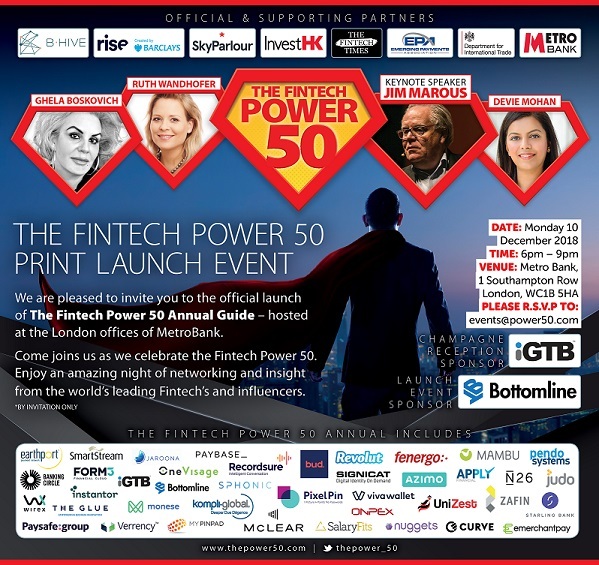 Places are limited on the night so join this thriving community and don’t miss out on being a part of the Fintech Power 50’s launch! 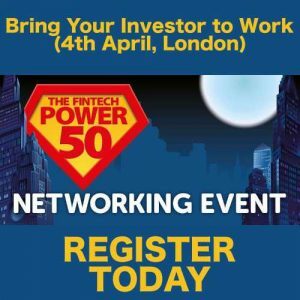 So please send us an email to events@thepower50.com if you are interested in attending so we can send you the link.